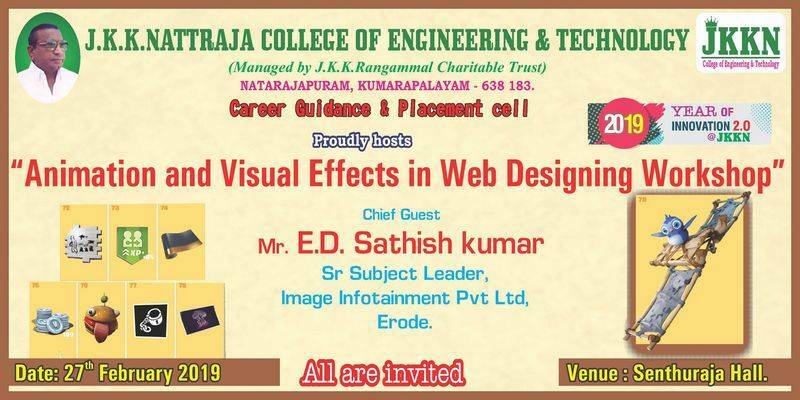 J.K.K.Nataraja College of Engineering and Technology, Kumarapalayam hosted one day Workshop on the topic Animation and Visual Effects in Web Designing on 27.02.2019. 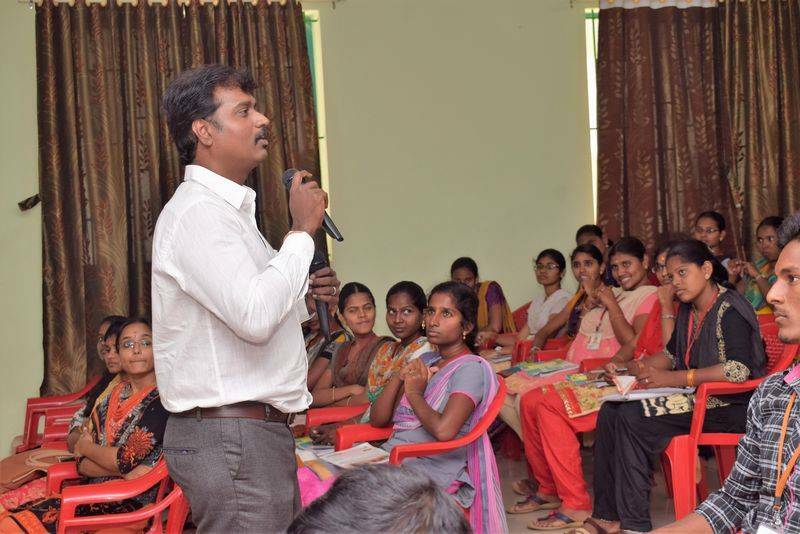 Around 300 students got benefitted out of this workshop. 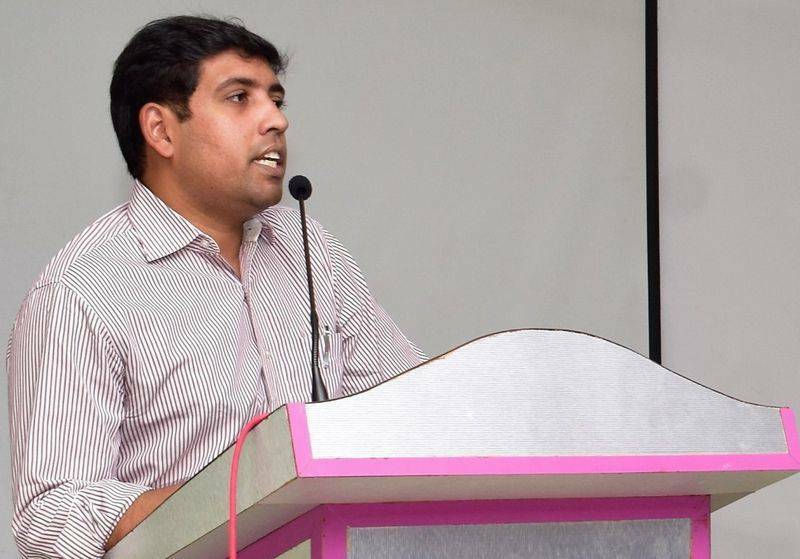 Dr.K.Tamizharasu, Principal shared the importance of the course and welcomed the gathering. 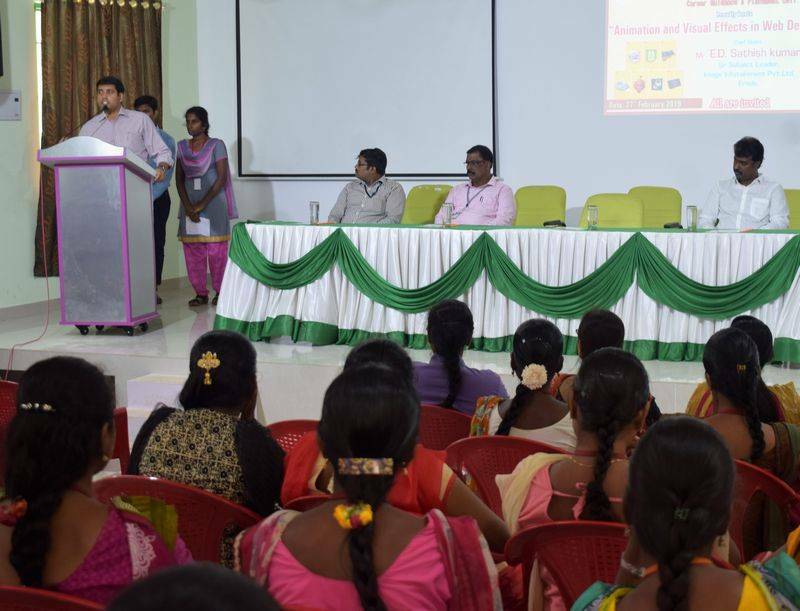 Mr.S.Ommsharravana Managing Director, J.K.K.Nattraja Educational Institutions presided over the function and said that the students should keep on updating themselves in new technologies for future betterment and insisted the concept of Learn and Unlearn, and honored the guest by adorning the shawl. 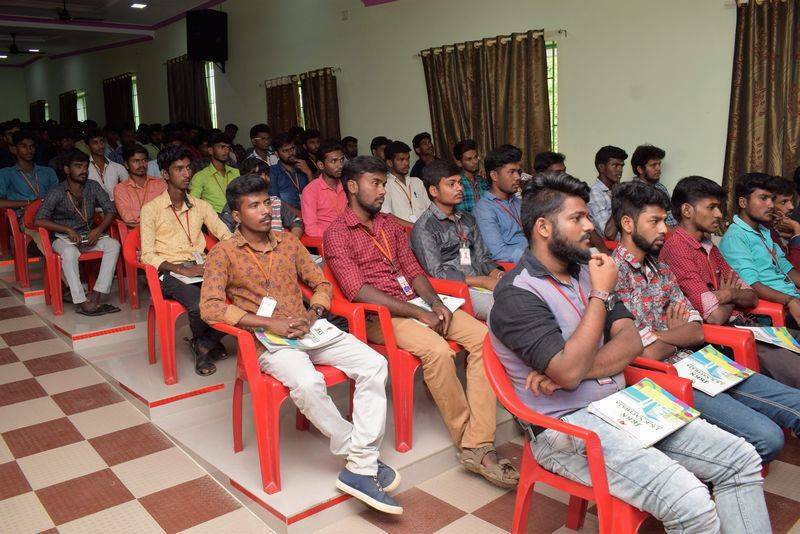 Mr.E.D.Sathish Kumar, Senior Subject Leader, Image Infotainment Private Limited, Erode, was the guest and he trained the students fraternity with the animation and visual effects skills in web designing and touched upon the importance of its usage in web designing. The students were assessed based on the workshop and 300 students were offered skills appreciation certificate. 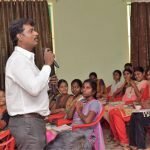 Dr.Sreejith Vignesh B P, Head – Corporate Relations and Training, J.K.K.Nattraja Eduational Institutions, said that the students should keep the training continued, on similar skills to keep them updated and also said that that would help them for starting business on their own in future and thanked all the members. 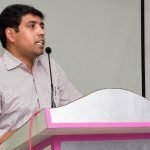 Mr. Radhakrishnan, Adminsistrative Officer of the institution witnessed the workshop. 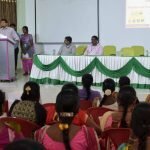 This workshop is hosted by Career Guidance and Placement Cell.